A team of U.S. researchers has found that the last three major ice ages—which took place over 540 million years—were all preceded by massive tectonic pile-ups around the equator. Their findings, published in the journal Science, provide a new insight into the cause of ice ages, which up until now was thought to relate to volcanic eruptions. The team, led by Oliver Jagoutz from MIT’s Department of Earth, Atmospheric, and Planetary Sciences, had initially been looking at the collision of tectonic plates that produced the Himalayas. When the oceanic plate pushes against the continental plate, a mountain range of fresh rock is created. Jagoutz discovered the two collisions that produced the Himalayas took place in tropical zones near the equator. They also found both collisions were immediately preceded by global atmospheric cooling events. This got them thinking—could the exposure of new rock cause a chemical reaction that leads to global cooling? After looking at the rate at which the rock from the oceanic plate—known as ophiolites—reacted with CO2 in the atmosphere, they found it could remove enough of the greenhouse gas to trigger an ice age. Researchers then looked to see if they could find this pattern in other ice ages. They traced back cooling events from the last 540 million years and matched them to the locations of continental collisions. Findings showed that just before each ice age, there were collisions in the tropics. They believe the heat and humidity in the tropics helped spur a chemical reaction between the calcium and magnesium found in the rocks and atmospheric CO2—resulting in the gas being sucked out of the atmosphere. Atmospheric CO2 has a warming effect on the planet—it creates a barrier around Earth that prevents heat from escaping back into space—so its removal led to Earth’s temperature dropping. 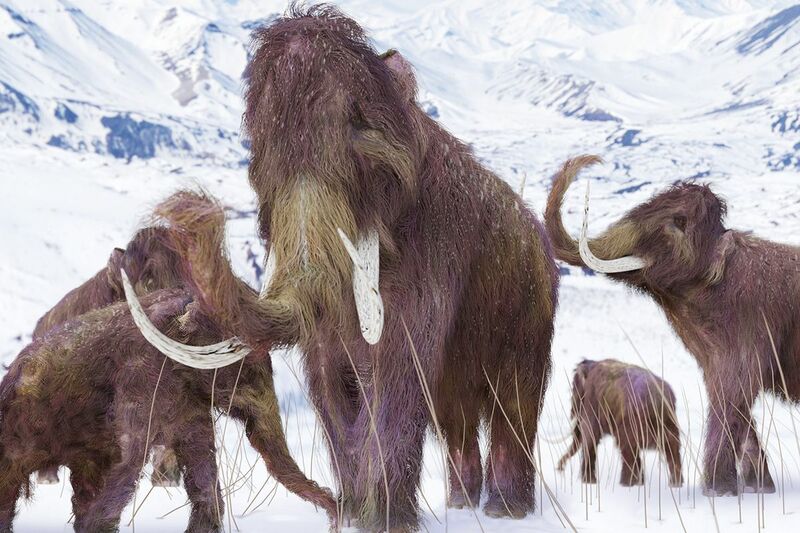 We are currently living in an ice age that began just over 2.5 million years ago. At present, we are in an interglacial period—where Earth goes through a warm period within an ice age.